Viking River Cruises has an exciting new vacation tour that fans of the television series Downton Abbey will want to book right away. 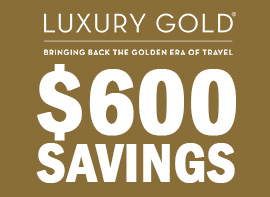 Read more to find out about Viking’s new partnership and the tour they now offer. You have probably heard of Downton Abbey by now. The television series first aired on ITV in the United Kingdom in 2010, and PBS reached a deal for the United States broadcast rights and began broadcasting it in 2011. 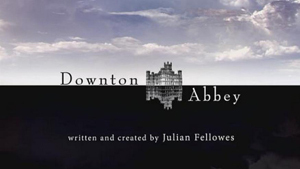 Downton Abbey is a period drama set at a fictional country estate in Yorkshire, and centered around the lives of both the home’s residents, the aristocratic Crawleys, and their servants. The depiction of class dynamics and the estate’s response to other political strife in the post-Edwardian era, including the outbreak of World War I and the formation of a free Irish state, became one of ITV and PBS’ biggest hits, winning both major viewing numbers, critical acclaim, and a number of awards. Just at the Primetime Emmys alone, Downtown Abbey collected a total of 31 nominations and six awards for its first three series, winning the Outstanding Miniseries or Movie award in 2011. The show has been praised for its recreation of the period, its storytelling, and its acting, and is the biggest hit for a British costume drama since the similar Upstairs, Downstairs thirty years ago. Viking River Cruises is offering a special treat: The Real Downton Abbey tour, a three-day excursion through Oxford where your tour will take an exclusive trip to Highclere Castle. Highclere Castle is used for the filming of most of Downton Abbey; it functions as the exterior as well as much of the interior, particularly the “upstairs”, where the upper-class family resides. (some of the servants’ locations were constructed elsewhere.) On your visit, you’ll get to take a tour of the castle’s public rooms, which include many rooms and areas featured on the show. You’ll get to see the main hall, the dining room, the library, the sitting rooms, and more– this is, of course, after you are greeted with a glass of champagne. In addition to Highclere Castle, your vacation will include a walking tour of the colleges of the University of Oxford. Oxford, of course, is one of the most prestigious universities in the world and rich with history: it has educated students for a thousand years, making it the oldest university in the English-speaking world and the second-oldest in the entire world. You’ll also have another guided tour and transportation between Paris and London provided, should you want to spend your free time visiting the City of Light. Series four of Downton Abbey premiered on January 5 in the United States, but if the show interests you, it’s not too late to catch up. And if the idea of visiting “The Real Downton Abbey” intrigues you, visit AffordableTours.com to get the best price on this Viking River Cruises travel package. The Real Downton Abbey tour 3-day excursion is available on Viking River Cruise itineraries: Cities of Light and Paris & the Heart of Normandy. 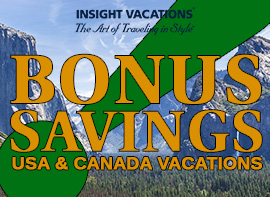 This 3-day tour excursion is a Pre-Cruise or Post-Cruise extension you can add to your Viking River Cruise itinerary. 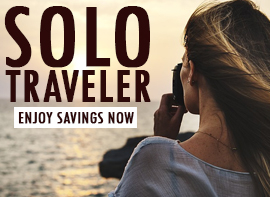 Contact your AffordableTours.com travel consultant at 1.800.935.2620 for more information or to book your Viking river cruise today! 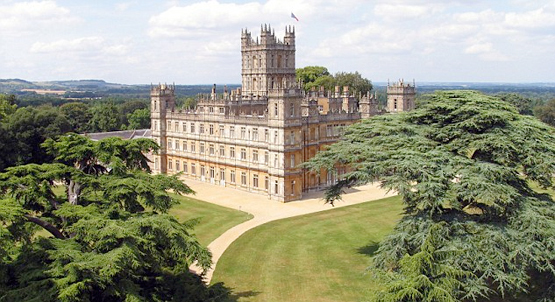 Are you a fan of Downton Abbey or Viking River Cruises? Comment below and tell us!